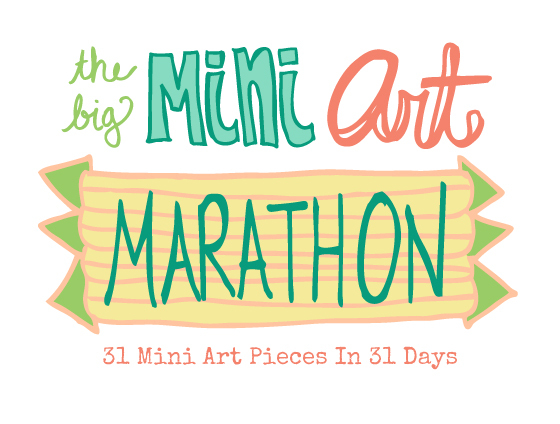 the big MINI ART MARATHON! Make more art, make more magic! Some of my favorite people around the web have done their own projects to push themselves to the next level. Jenn of Jenndalyn Art did a 40 Works in 40 Days project that really inspired me to do something similar. And then, I was once again reminded of the challenge idea when Caylie Price of Better Business Better Life, asked me to create the graphic design for her How To Host A Swingin’ Blog Challenge e-book partnership with Beautifully Organised. So, I decided to set off on my own art challenge journey! 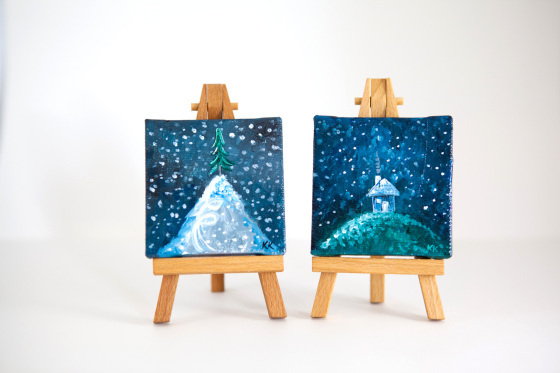 Lately, I’ve been having a very fun time painting on mini-canvases. My life is also pretty hectic since I don’t do art full-time, so I thought, mini art is something I can commit to. Plus, the new year is the perfect time to set goals like this! With all that in mind, I’m going to start my big MINI Art Marathon on January first and include a few rules for myself. 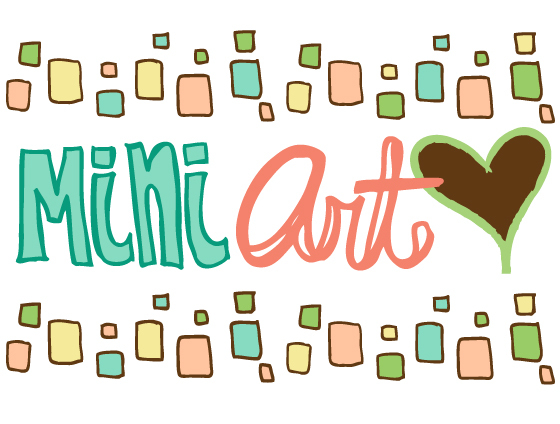 I will make one piece of mini art each day for the whole month of January. These art pieces can be anything mini-in-nature, like a mini-canvas, an ACEO card, or a small digital work. The idea is to CREATE! If I miss a day, I can make it up another day, but I must have 31 art pieces by January 31st. I will put pictures of all of the art on Joyful Roots blog and also sell the art in my shop. Things may evolve as I go, but that’s where I’m going to start! 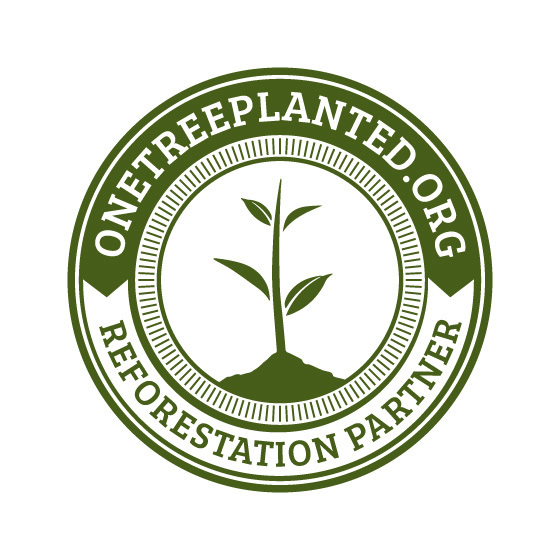 Annnndddd….if you would like to join me in a challenge of your own, please let me know via e-mail or a comment. 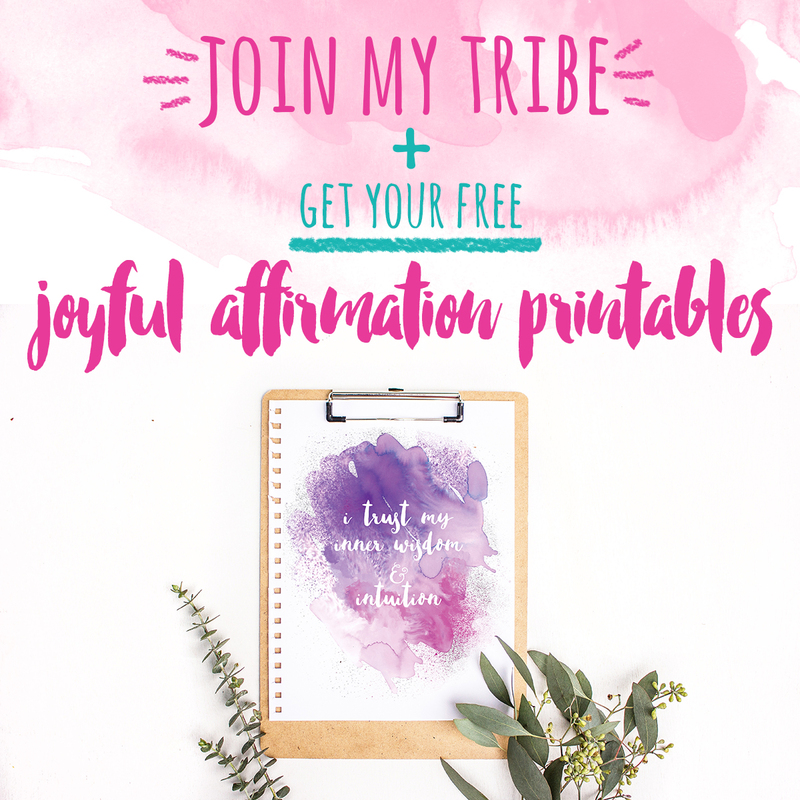 The more the merrier and I think it’s a great way to bring along some accountability and comradery! I’m super excited to begin! Have fun! I'll look forward to seeing what you accomplish. I love Jenn's art and her inspiring pieces from 40 days! Me…I'll be traveling too much to give myself anything extra to do but you can bet I'll make the most of every day! Thanks Annie! I know, Jenn is such an inspiration. Love her. Safe travels ma dear! May every day be as wonderful as you!